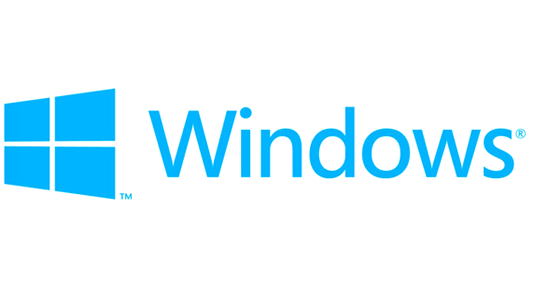 The recently confirmed Windows Blue appears to be the internal name for Windows 8.1 rather than Windows 9, according to multiple sources. More details on this after the jump! It feels like Windows 8 has only been around for five minutes, but that hasn’t stopped Microsoft from getting ready for the next release of the operating system that powers most of the planet, with Windows Blue being the codename for the next version of Windows. That codename is nothing new, we’ve been hearing about Windows Blue for some time now and Microsoft has confirmed that it is indeed internal speak for what the company is working on currently. As previously reported, Windows Blue, or Windows 8.1 as it is now knows as, will be an incremental update to Windows 8, which means it’s not a massive update over Windows 8 itself. According to the oracle of all things Microsoft, Mary Jo Foley, her sources have confirmed that Windows Blue will ship as Windows 8.1. This news backs up an earlier leaked screenshot by @AngelWZR on Twitter that appears to show the newest version of Windows Blue, complete with a screen labeling the product as Windows 8.1 Pro. Microsoft officials have said in the past that they expect Windows 8 to be more than one release, with more versions of the operating system coming under the Windows 8 brand. This backs up what we have been hearing today, and Microsoft does have form for such methods. Windows Phone Mango was released under the Windows Phone 7 umbrella as Windows Phone 7.5, for example. As Mary Jo Foley points out, the fact that Microsoft appears to be set to brand Windows Blue as Windows 8.1 suggests that there may be more 8.x yearly releases on the horizon beyond this one. 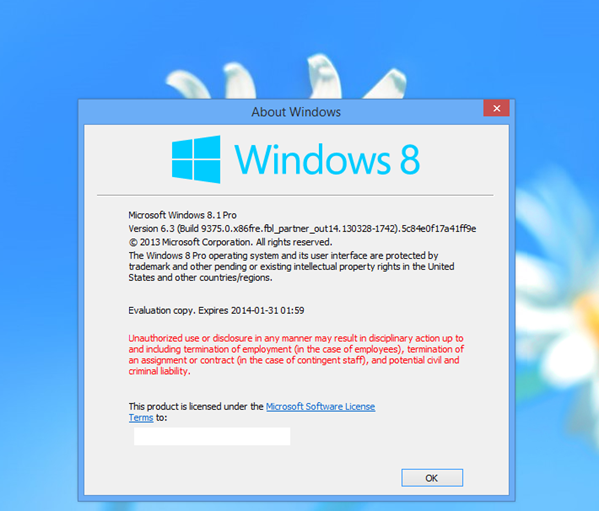 Microsoft could easily have chosen Windows 8.5 as the name for the next release of Windows, but the .1 moniker may point to other versions also falling under the Windows 8 branding in the future. Microsoft’s Windows 8.1 is expected to be released to manufacturers around August time and will no doubt come in all manner of shapes and sizes. The first Windows Blue developer preview is expected to be released to devs at Microsoft’s BUILD conference, which is scheduled for June this year in San Francisco.